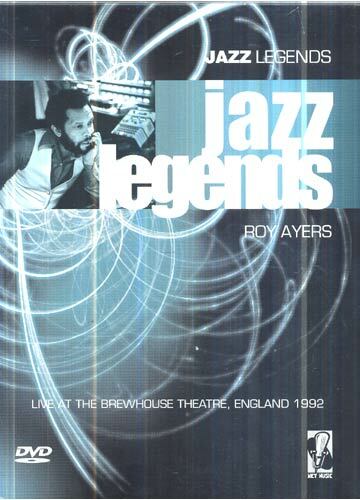 It was new generation of players and samplers would end up at vibraphone maestro Roy Ayers corner of the rainbow. From the time he formed his group Ubiquity in 1970, Roy Ayers has mesmerized millions of people with his unique style of music known as Smooth Jazz. His songs have been sampled by dozens of groups including A Tribe Called Quest, Brand Nubian, X-Clan, Big Daddy Kane, Erykah Badu, Mary J. Blige, the Notorious BIG, Foxy Brown and Sean 'Puffy' Combs. His signature blend of smooth vibes, mother wit lyrics, classic bottom, and dashes of saxophones, keyboards and wordly percussion, is a reflection of his eclectic brilliance.